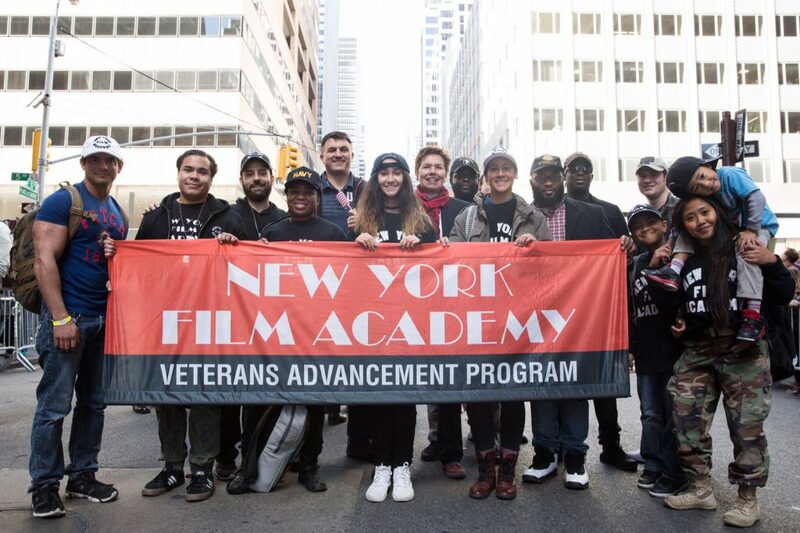 Veterans Day 2016 was a very special occasion for the New York Film Academy (NYFA) as dozens of veteran students and their families marched in Veterans Day Parades in the three major cities where NYFA has campuses— Los Angeles, New York City and Miami. 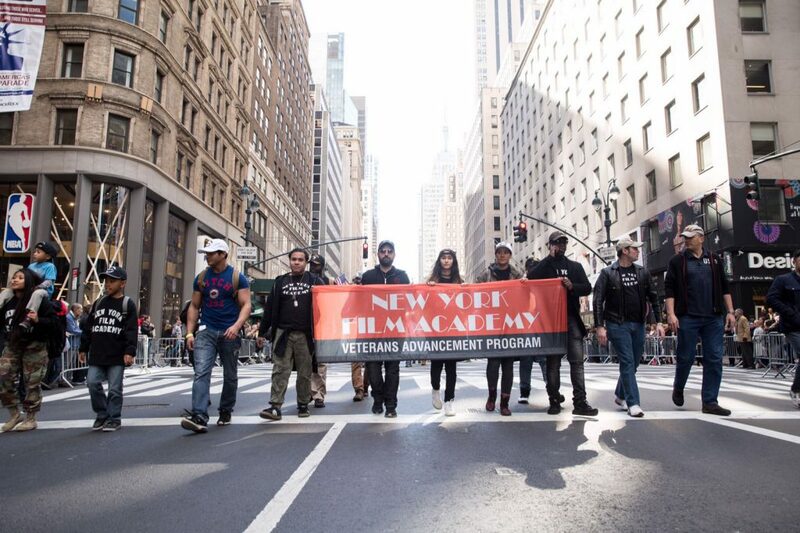 The NYFA student veterans in New York City marched along with nearly 20,000 participants in the 97th annual parade, which is the largest Veterans Day Parade in the country. The grand marshals of the parade were military servicemembers who also worked at Ground Zero following the 9/11 attacks. Mayor Bill de Blasio, the 109th Mayor of New York City, also marched in the parade alongside representatives from the newly formed NYC Department of Veterans Services (DVS), including Brigadier General (ret.) Loree Sutton, MD, the Commissioner for DVS. NYFA vet students were invited by Commissioner Sutton to march with the DVS contingency and the Mayor. Students in Los Angeles joined the inaugural parade in Los Angeles, which was held on the West Los Angeles Veterans Affairs campus and was led by former Los Angeles Dodgers manager Tommy Lasorda. The event featured live entertainment, a car show, children’s play area and games for the entire family. In South Florida, communities honored veterans with events in Miami-Dade and Broward counties. Student veterans marched in the 19th annual Veterans Day Parade in Coconut Grove. These events also featured a community gathering, live music and food. 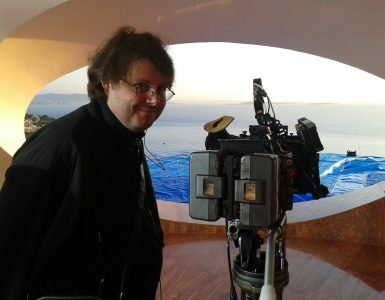 NYFA is thankful to support these annual events and is proud to serve military veterans and service members in their pursuit of a world-class education in filmmaking—and related disciplines—through its Veterans Advancement Program, which is Chaired by Colonel Jack Jacobs, Medal of Honor recipient.